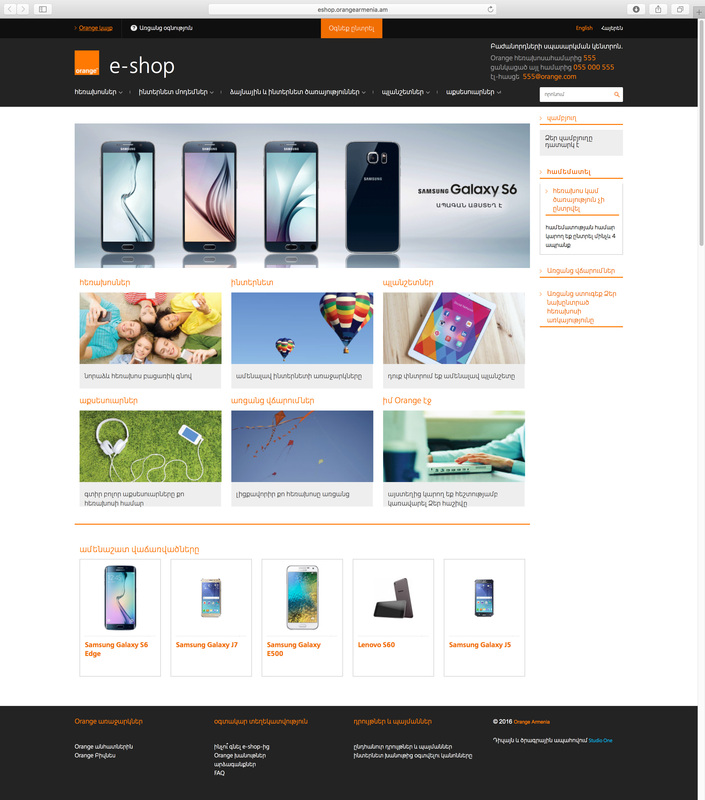 In 2014 Orange Armenia contacted us with a request to create an online store system that would allow users to learn about their products and make online purchases. In this case, we will be designing a simple online shopping portal. The site will provide a modern shopping experience for customers. The system will allow different categories under the segment. 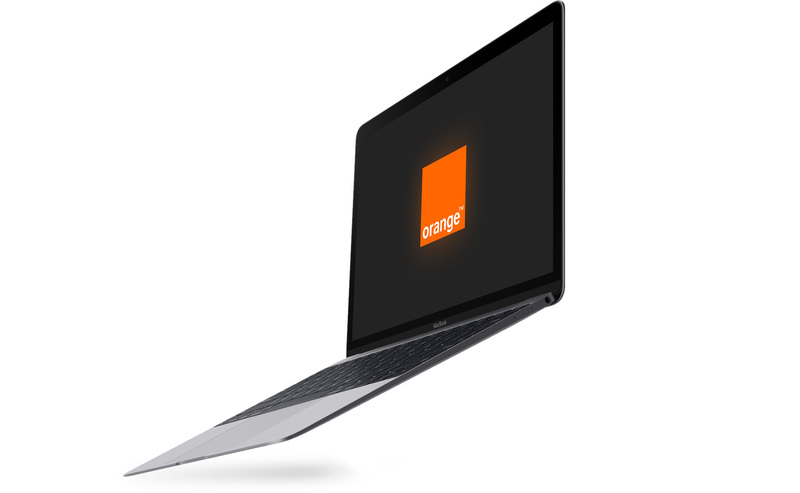 As a solution of this task we created an online store, which enables people to learn about the products offered by Orange, maintain their preferred products to the cart, make online purchases with ARCA, VISA and MasterCard payment systems. The process can be repeated for more items. Grouped products according to categories and many filters are facilitating searching. A few times ago we were added a new module on the website, which called "Help to choose". It is a programming system, that by questions and proposed answers offers users the best matching of their requirements service. The result of this task was that customer got an online store for fastly and safely online shopping, and it became multiple filters and grouped by categories products make easier the user's choice. The new "Help choose" module also increases the efficiency too.